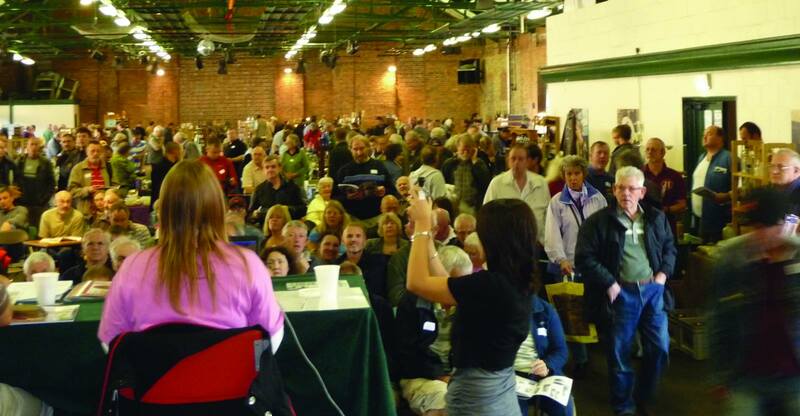 BBR’s Winter National weekend (Sat 31st Jan 1st Feb) is fast approaching comprised of an unreserved auction on the Saturday and a Show and Major auction on the Sunday. BBR shows are very well attended, as the above picture shows, and well worth traveling to. Having received my auction cat just before Christmas I’ve had a good look and there are some choice items for sale. 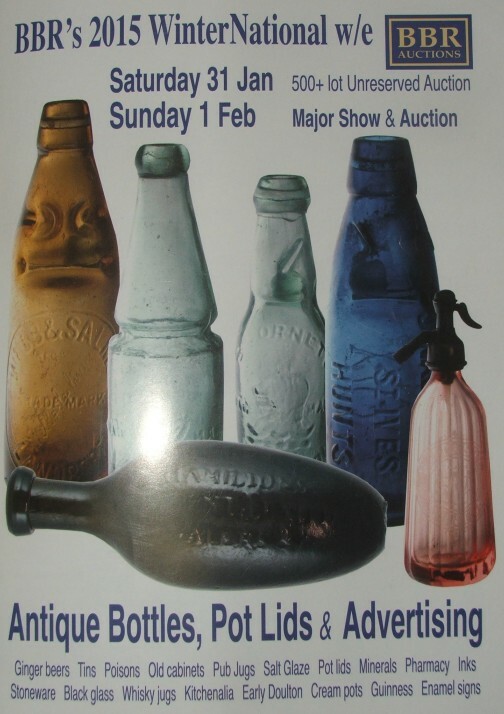 This entry was posted in bottle & advertising auction and tagged antique bottle auction, antique bottle show, blue codd. Bookmark the permalink.